Have you ever heard of the RING Video Camera Doorbell? What it is: RING video doorbell allows you to see everyone that comes to your door before you ever answer it. You can even talk to them through the wireless doorbell camera app. It has a super wide angle lens so you can see your car if it is parked on the street and other things going on in your neighborhood, from the comfort and security of INSIDE your home. Ring is the best doorbell camera we’ve tried! It’s a great comfort to know that you can have this added protection for your home. And, we’re going to show you how to get one for free! Get more free with Ring Doorbell Coupons! Download the free RING app to your phone, and you’re on your way to getting one of these home security devices for your home, totally free! 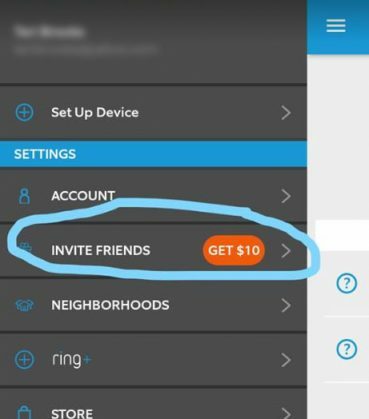 And, every time someone signs up for the free app using your link, you will get another $10 free credit! 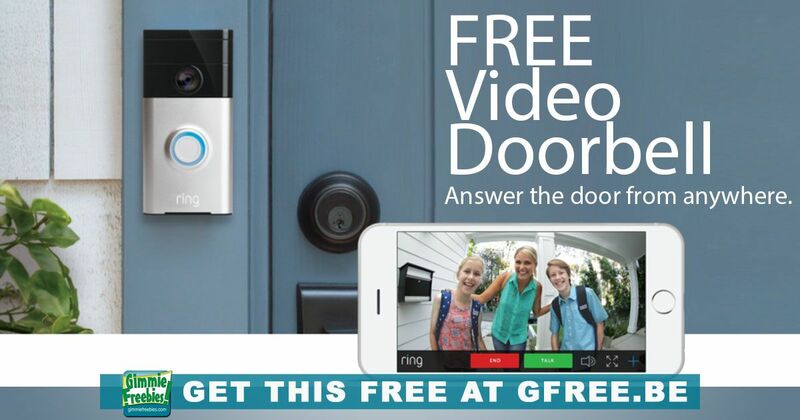 So, how do I get my Free Ring Video Doorbell? Click on the blue underlined text (hyperlink) RING Video Camera Doorbell to go to the offer page and get signed up! Share your link in comments on our page & group to get more signups, and of course share with your friends & family so they can get one too!